Sunday 25 March 2018, 2.30pm – 4.30pm: Gwenno supported by Pat Morgan. Tickets were priced at £8 and the event was scheduled as a matinee to make it as accessible as possible for families and teenagers attending independently. Ceredigion Museum decided to get involved with the project for several reasons and were keen to partner with Kids in Museums. Following the museum’s reopening in September 2017 – with a redeveloped entrance and a new café – they wanted to experiment with collaborative projects to support a sustainable future for the organisation. What did you do to prepare for the event and what happened on the day? Establishing clear working relationships between the project partners was important. There were a few early hiccups around arranging site visits and the use of the Welsh language in some marketing, but these were quickly resolved. Get It Loud In Libraries offered invaluable advice about all the practical aspects of organising a gig. 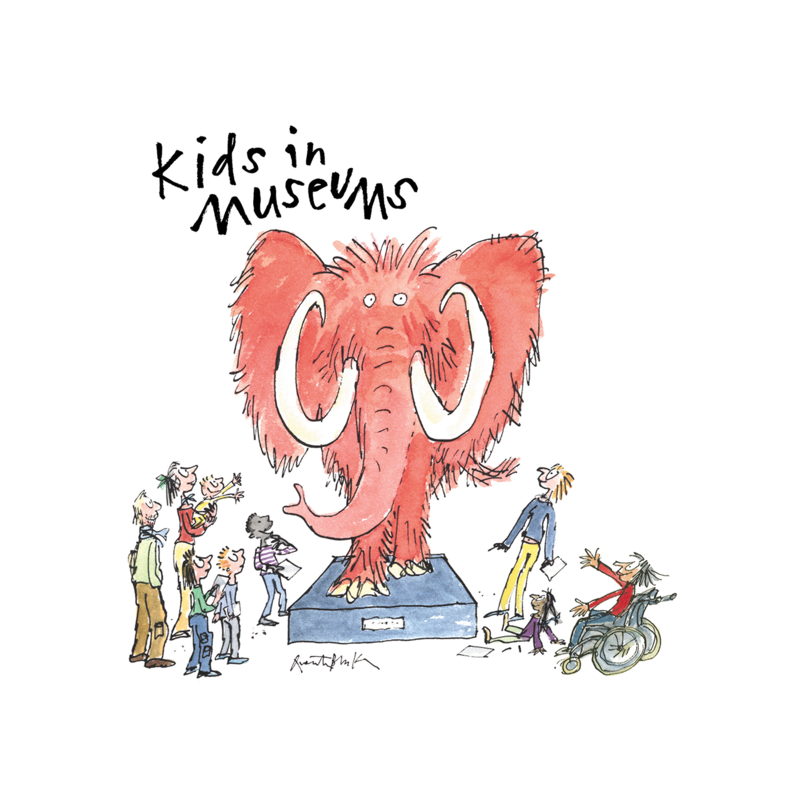 The gig was promoted through the museum’s events diary and Get It Loud In Libraries’ and Kids in Museums’ websites and social media. Most of the ticket sales were online, but the museum was also able to sell tickets directly to visitors. The gig sold out in advance. On the day itself, everything ran smoothly with the museum staff and volunteers working closely with Get It Loud In Libraries. The capacity audience queued round the block to see the museum transformed into a gig venue and there was a tremendous buzz as the doors opened. How were young people involved? Involving young people was key to the success of the event. The museum is home to the Ceredigion Heritage Youth Panel (CHYP) and four panel members aged 16-24 were heavily involved in the event. They researched Gwenno to contribute to marketing plans, took a lead on organising the event and co-ordinated the visit of the Welsh Minister for Culture, Tourism and Sport, Lord Dafydd Elis-Thomas AM, liaising with local council, museum and Welsh Government staff. Members of the youth panel also worked with a local filmmaker to create a film documenting the gig. The young people planned the filming schedule, interviewed Gwenno and then edited the final version. What was the impact of the gig? On the day, the event was sold out, with an audience including many families. There were many people in the audience who had not visited the museum for a long time and so it was an opportunity to welcome them back to the museum. People are still talking about the gig weeks afterwards. The members of CHYP were able to have fun and learn new skills around marketing, event management, working with government stakeholders and filmmaking. For the museum, the gig was a significant moment after its reopening, putting it on the map with a ministerial visit. It enabled staff to successfully experiment with collaborative working with new organisations as part of national programmes and learn about staging live events in the redeveloped space.